Elvis ^_^ Starchild. 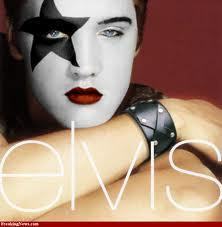 I found this when I was looking for a picture of Elvis for a picture contest ^_^ I couldn't pass it up ^^. Wallpaper and background images in the Paul Stanley club tagged: starchild elvis.